Using the word ‘need’ correctly. 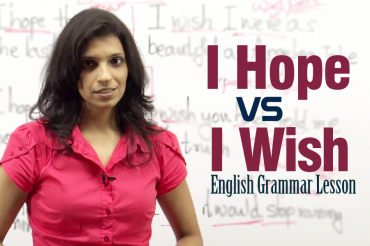 In this English Grammar Lesson you will learn the various uses of the very common word ‘need’. Need is used both as a principal verb and as an auxiliary verb in English Grammar. When used as a principal verb need means ‘require’. The principal verb need is followed by an infinitive with to. It has the forms needs and needed. I need more time to finish the project. As an auxiliary verb, need remains unchanged whatever be the person or number of the subject. The auxiliary ‘need’ is most common in questions and negative sentences. You need not ask my permission to leave. The negative adverb ‘hardly’ is often used with need. I need hardly say that I am very interested in this offer. We need hardly say that we are eagerly looking forward to meeting you. Need is also used with only. You need only say what you want. She need only talk with him and the issue will be solved. Need can be used in questions. Need I wait any longer? Need we write to her? 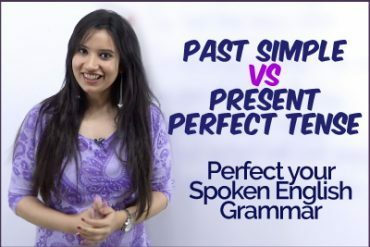 When referring to the past time, need is followed by the perfect infinitive (have + past participle). This structure is used to talk about unnecessary things that happened. Previous Previous post: How to talk about your family? Next Next post: Using Mustn’t & Needn’t correctly. 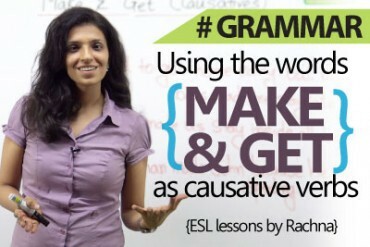 Using ‘Make’ & ‘Get’ as causative verbs.